Does Leonard Woolf Deserve Mad Crazy Props? The more I read about Bloomsbury, the more I feel like Leonard Woolf is either a figure in literature that’s just waiting to be discovered, or just a guy with a recognizable name because of his famous wife and friends. Even this recent article by the Guardian about a new exhibit focused on the group Leonard was a part of, mentions his name just once. 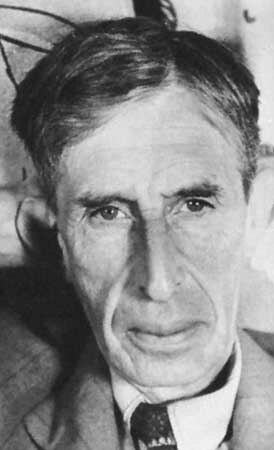 The most riveting essay I’ve read on Leonard was a piece I chanced upon from a 1963 issue of Evergreen Press, written by Douglas Woolf: “Who’s Afraid of Leonard Woolf?”, and even that is just (Douglas) Woolf discussing religious identity. He has a last name that is commonly Jewish, but he’s Catholic. So what’s the deal? Leonard Woolf: great but under-appreciated writer, or simply just part of the gang?